“No, wait,” I said to my husband who was driving. “Take a left on Main Street, not a right.” We were in the process of retracing Gen. Ulysses S. Grant’s Trail in reverse from Cape Girardeau to Ironton, working from a tour that I found online at the Cape Girardeau Tourism Bureau’s website. It’s not as simple to do a driving tour backwards as it may sound. You cannot just start at the bottom and work your way up. The tour, however you drive it, is filled with interesting stops and opportunities that allow you to get a feel for what it must have been like when Missouri’s ground was covered with mud and blood during the Civil War. We started with the tour’s Stop #7 since we were already in Cape Girardeau. 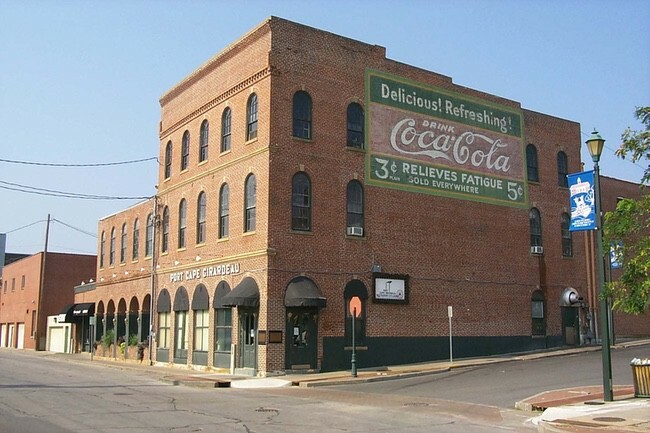 On Water Street, across from the Mississippi River, stands Grant’s Headquarters – now the Port Cape Girardeau Restaurant. Grant only spent a few days at this site in late summer 1861, until he moved across the river to Cairo, Illinois. The red brick building has three-foot thick walls and has withstood floods and tornadoes. 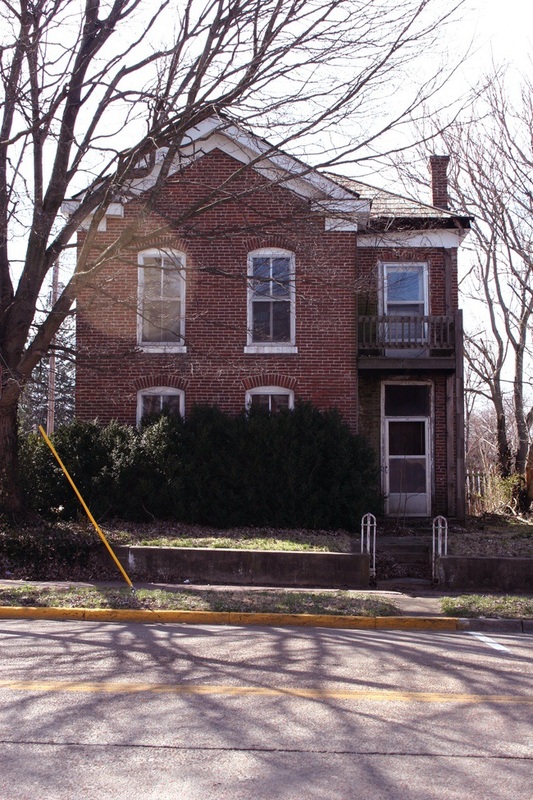 History records that Grant saddled up at this location on September 2, 1861, to ride out to meet Union Gen. Benjamin N. Prentiss at Jackson, Mo. Grant had recently taken command of the federal armies in Southeast Missouri 13 days earlier, after being relieved of duties in Ironton by Prentiss. Grant left via Water Street and heard thundering hooves and approaching military columns coming down Spanish Street. Lo and behold, it was Prentiss and company. At an undesignated point somewhere along Themis and Spanish streets, the two generals had words concerning a previous argument over who would be the senior brigadier general over the federal armies in Southeastern Missouri. 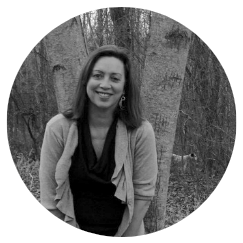 Grant, who had already visited St. Louis and pulled a few strings, immediately preempted Prentiss’s authority and ordered him to march the men back to Jackson, which Prentiss did. Prentiss then tendered his resignation, which was refused, and put himself under house arrest and went to St. Louis. Later, Prentiss, aka “the hero of Shilo,” would save Grant’s army at Shiloh and Grant would write kindly of him in memoirs. The next stop was in Jackson at the Jackson Cemetery, located off High Street. 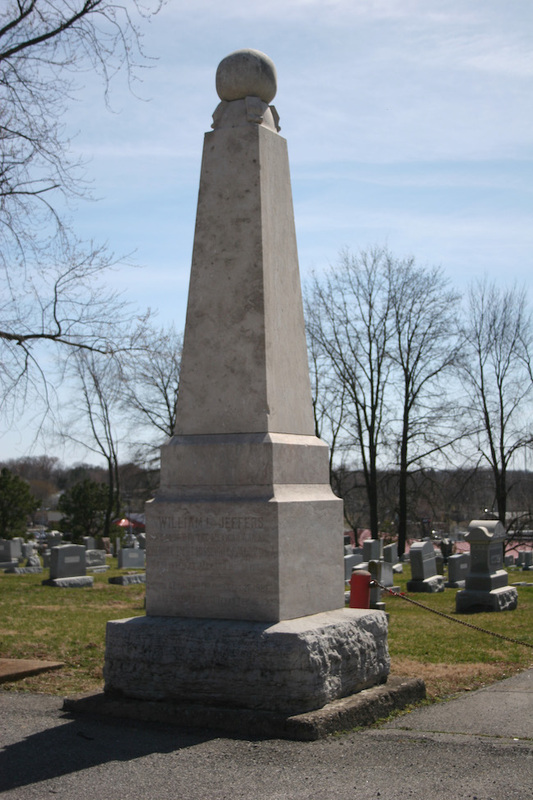 Here lies Col. William L. Jeffers in a grave that is easy to locate – smack dab in the middle of the entry to the cemetery. 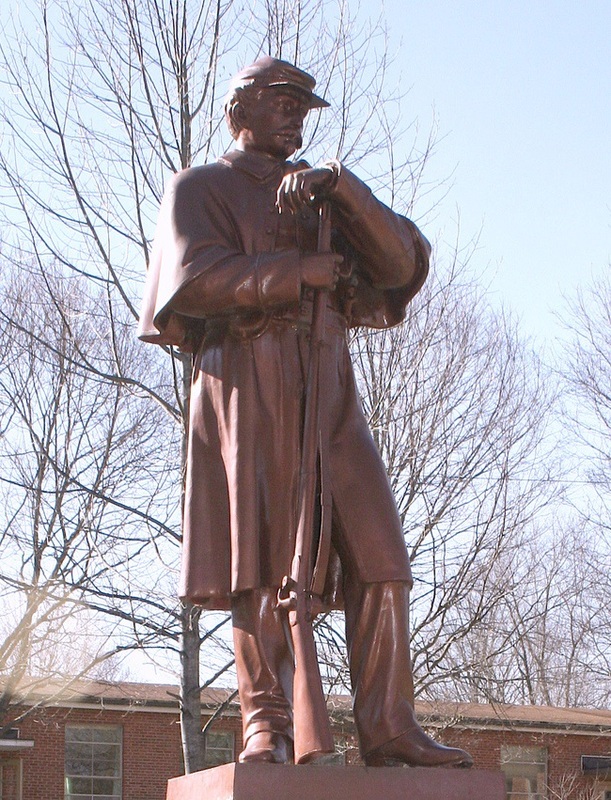 Jeffers, aka “Captain of the Swamps,” was a prominent citizen of Jackson and commanded the 8th Missouri Cavalry (CSA). After Jackson, we took Highway 72 for about 37 miles to Fredericktown and drove around and around the town square admiring the courthouse and trying to figure out where to turn off to find the next stop on the tour. We finally found South Main Street and traveled two blocks to see the shambles of a once-beautiful brick home that once served as the headquarters of Col. William P. Carlin during the Battle of Fredericktown. There’s a nice little dairy bar located next to this place, and we availed ourselves of its soft-serve ice cream on a warm and windy afternoon. Unfortunately the house is derelict and unoccupied. By looking through the broken glass panes of the second floor, you can see the open holes in ceilings that allow water to penetrate the structure. Frankly, I’m amazed that the town has not seen fit to either restore the place or condemn it. We traveled back to the town square and once again admired the courthouse while I figured out where to direct my husband to turn the truck. We followed West Main to St. Michael’s Catholic Church where we found the grave of Col. Adin B. Lowe, who earned the distinction of being the “ highest-ranking casualty” of the Battle of Fredericktown. Also in Fredericktown, below the city cemetery, we viewed a valley that was the site of the Battle of Fredericktown. After leaving Fredericktown, we drove west on Highway 72. After about 12 miles, we turned off at the Roselle Access, where the St. Francis River Camp played host to troops from both sides, including Gen. Sterling Price’s troops in September 1864 before they attacked the Arcadia Valley. It’s a stretch of the imagination to believe that this serene site once held thousands of troops with their weapons caches and supplies. 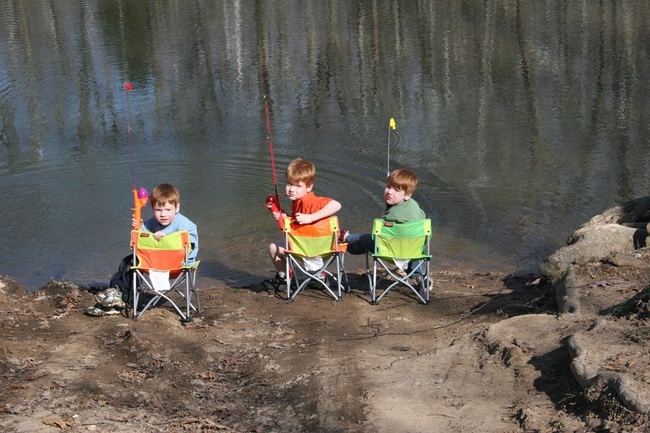 On the day we stopped, three little red-haired boys sat in teensy lawn chairs with little plastic fishing poles, casting little red plastic fish attached to the ends of their lines while their parents supervised. Grant’s illustrious career as a general started here. 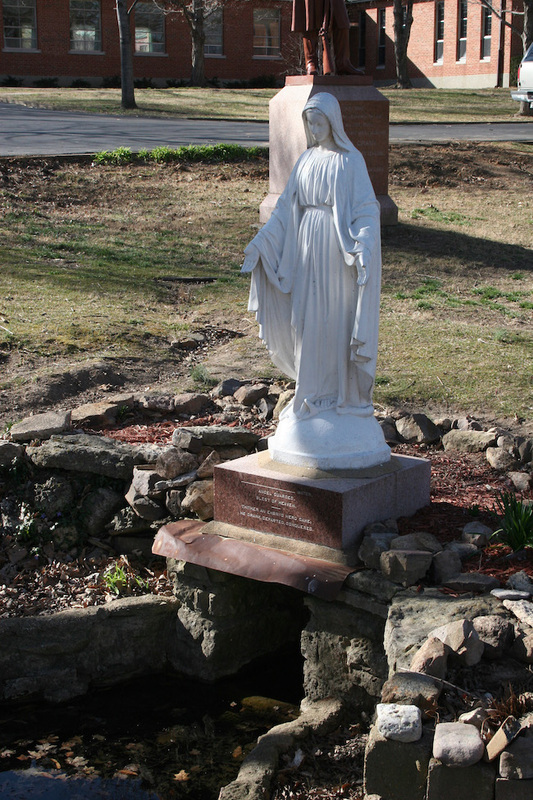 Near the church’s gazebo flows the spring where Grant supposedly said that he would follow the water to the Gulf of Mexico. Beware of the geese that guard the gazebo. Here is where the spring begins, where Gen. Grant claimed he would follow it to the Gulf of Mexico. 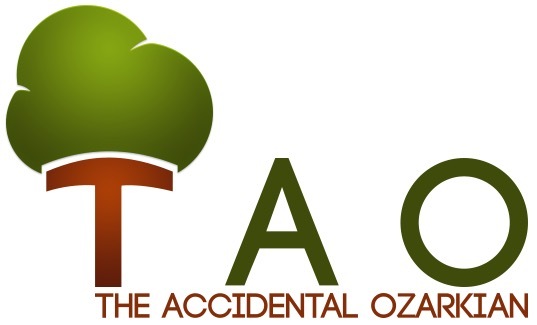 2019 update: The tour available from the Cape Girardeau Tourism Bureau, located at 400 Broadway in Cape Girardeau, Missouri. Although this drive occurred in 2005, you can certainly retrace it today.